Jari Koister, Vice President of Product Management at FICO, discusses the advantages and challenges organizations face when using AI and machine learning. He also unveils the Explainable Machine Learning Challenge, check out the video below. 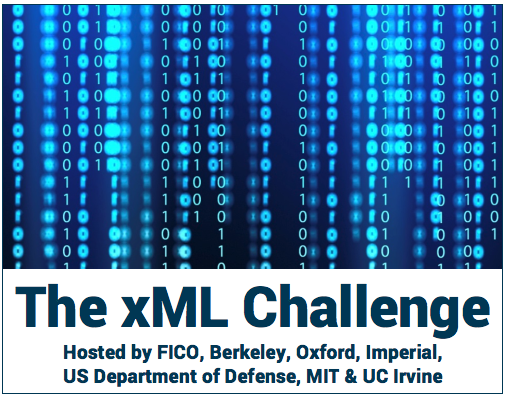 To participate in the xML Challenge, or just keep up on the progress, go to community.fico.com.